Generosity of stonefruits flavours give fruit volume and weight to the palate. A ginger cream spice and texture lending weight with gentle vanillin oak and a fine tannin framework. 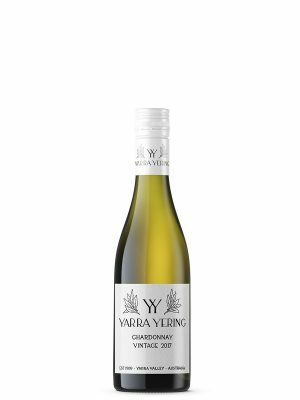 95 Points, James Halliday Wine Companion. 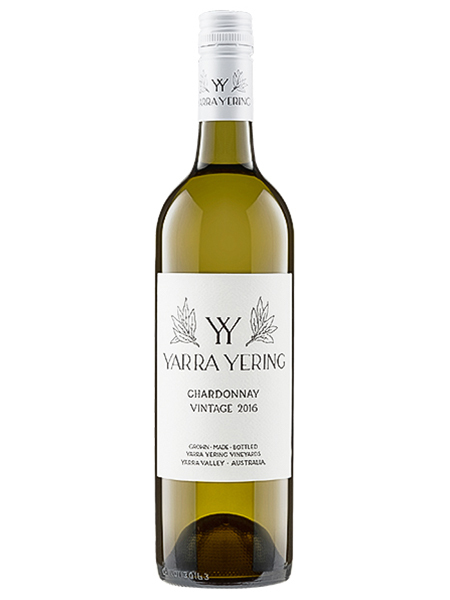 Aroma: Bright & complex nose of blossom, stonefruit, candied figs & lemongrass with subtle background oak. Palate: Generosity of stonefruits flavours give fruit volume and weight to the palate. 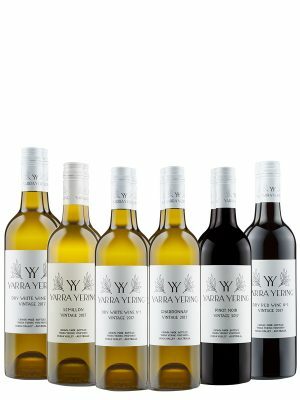 A ginger cream spice and texture lending weight with gentle vanillin oak and a fine tannin framework. 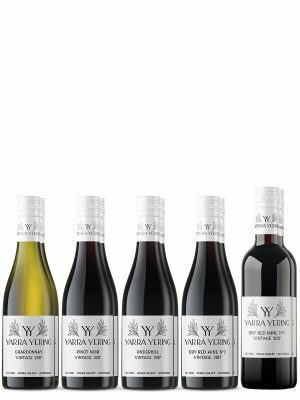 Vines: Fruit for this wine was sourced exclusively from two individual blocks on our estate. These unirrigated vines, planted in 1969, are amongst the oldest Chardonnay in the Yarra Valley. Cellaring: Has sufficient generosity & texture to be enjoyed young wine but will reward careful cellaring for up to 10 years. Vintage 2016: 2016 began with a dry winter and spring with an unusually warm October prompting the vines into growth. An early harvest followed with Chardonnay first into the winery.